We are sad to announce that some of the winners were erroneously shipped gold bricks instead of Xbox 360s, as they are so similar in nature and value that we got them mixed up. 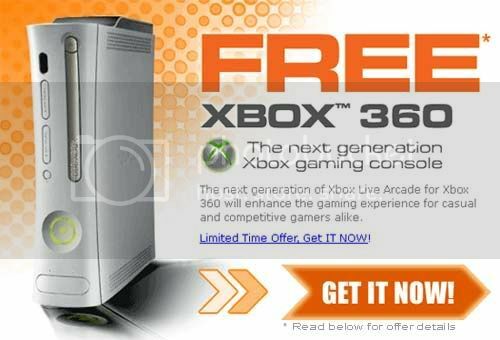 We apologize for this inconvenience, and will be sending you all more Xbox 360s in the following week. You can keep the gold bricks and use them to smash your friends PS3s. All I read was "smash" and "PS3"